I grew up in South Florida. My grandmother has run a locksmith business in Opa-Locka, FL for 30+ years. My father worked for Miami-Dade Fire and mom Miami-Dade County Schools. I have one younger sister in the family. I was heavily active in music during grade school. I play trumpet and love playing jazz music. During high school I was in many extra-curricular honors ensembles: South-Area Honors Band, All-County Honors Band and the Florida Youth Orchestra (FYO). Through FYO I played in such prestigious locations as the JFK Center in Washington, DC. 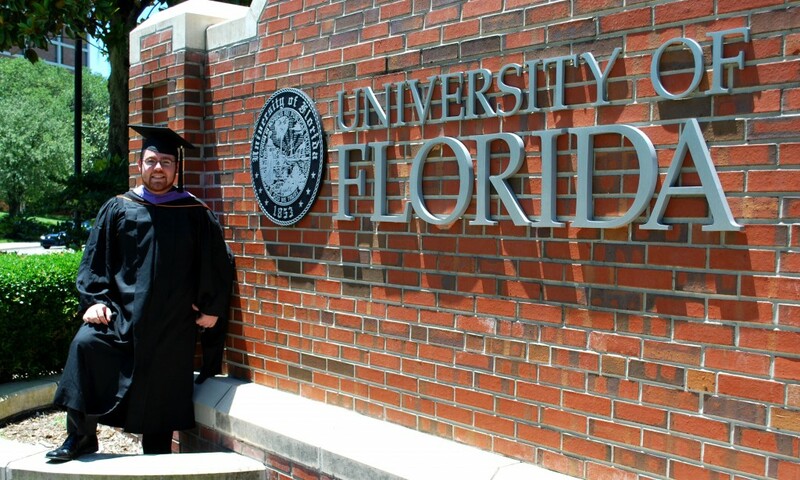 I maintained my playing through college and played all eight years at UF in the UF Jazz Band. Through college I maintained a small business working with electronics and prop lightsabers from Star Wars. 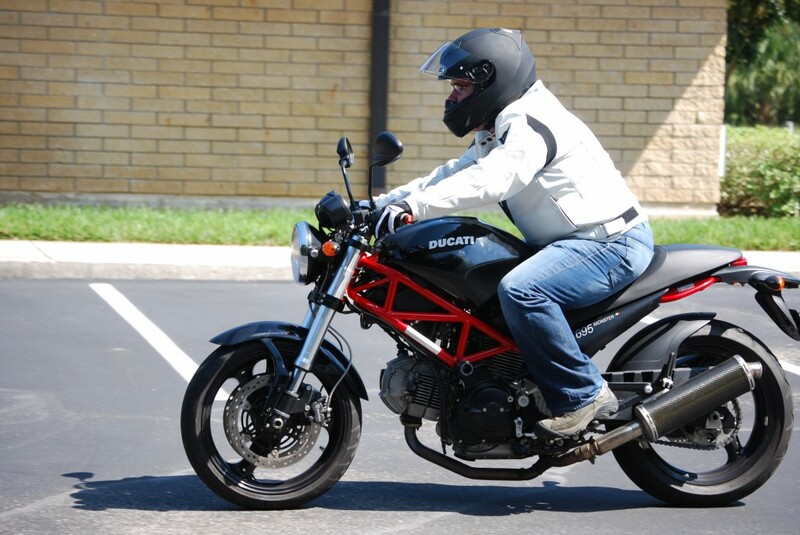 I love being two wheels, owning both a road bicycle and my Ducati motorcycle.